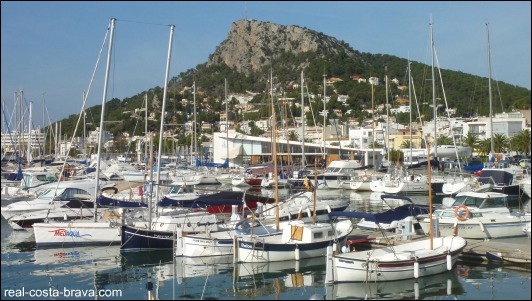 The Costa Brava has some of the best harbours and marinas in Spain. The Blue Flag is the European Foundation for Environmental Education award in recognition of the quality of water and services that harbours/marinas and beaches (Spain beaches awarded Blue Flags) offer their users. Spain currently holds 92 Blue Flags for its harbours/marinas. 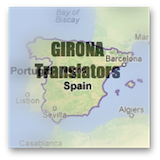 We only mention the Blue Flags awarded to the Costa Brava harbours/marinas and to the Barcelona harbours/marinas (as they are easily reachable on a day trip from the Costa Brava).